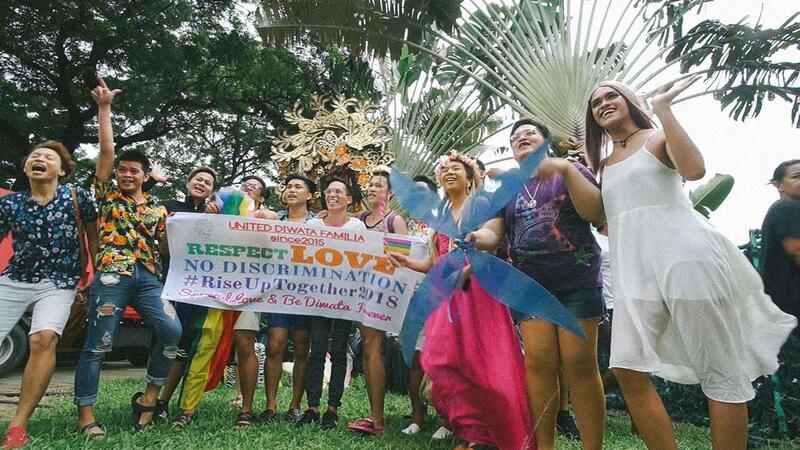 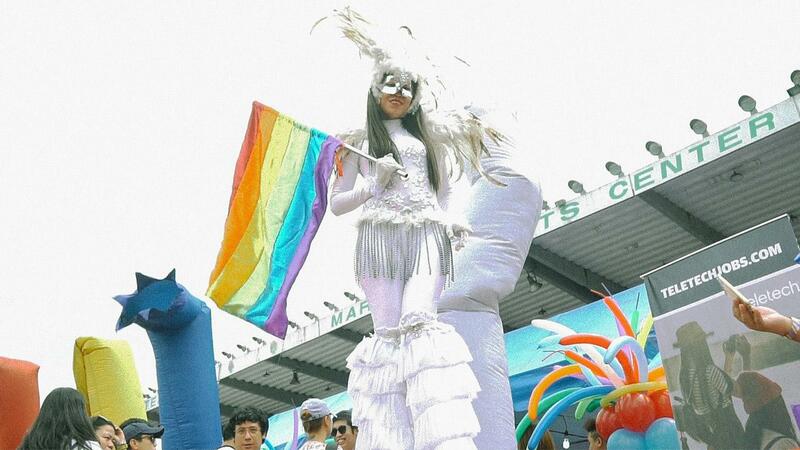 Nine out and proud Filipinos with different intersectionalities share their stories and experiences on how it is to be LGBTIQ+ in the Philippines during the 2018 Metro Manila Pride March. 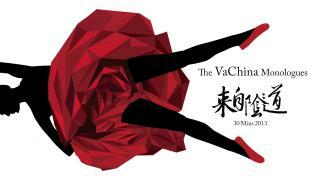 We start with Hannah Mae Aldeza, a blind lesbian, followed by gay lawyer, Jesus Nicandro Falcis III. 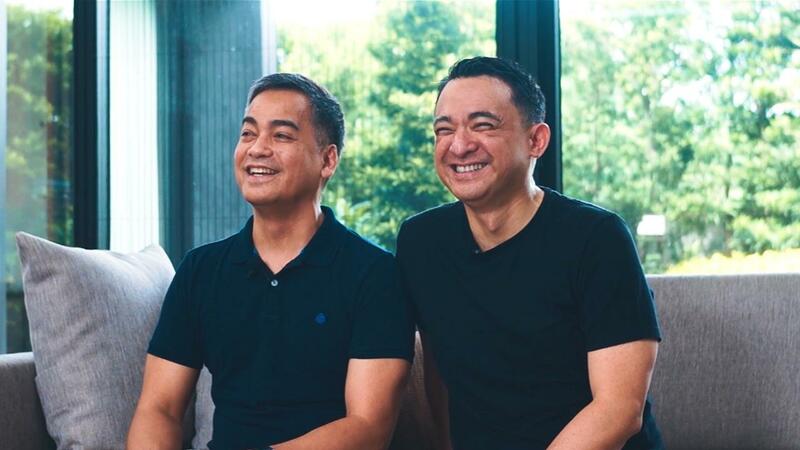 From there we will move to a gay Christian pastor, Reverend Crescencio Agbayani, Jr., and his partner, Marlon Felipe, and a lesbian couple, Sandy Aloba and Ida Ramos, together with their son, Liam. Lastly, we will hear from a gay couple of twelve years, Randy Estrellado and Keith dela Cruz, and a young pansexual activist, Vince Liban. 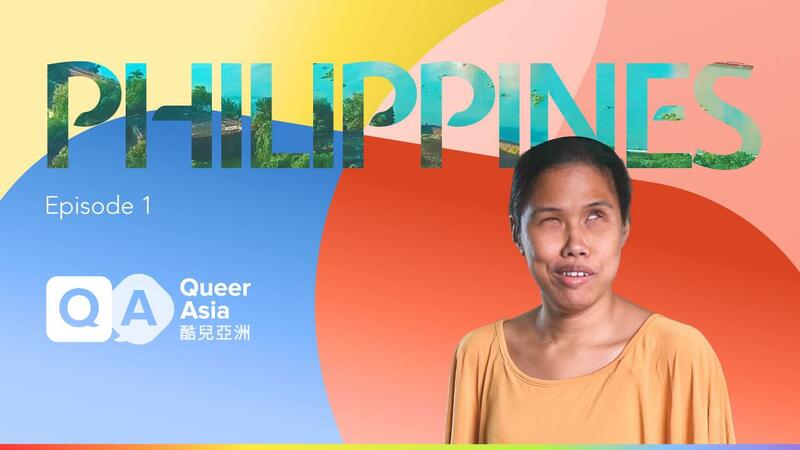 Their stories provide insights on the pressing issues affecting the LGBTQI+ community in the Philippines.